Join me on this amazing Spring Retreat designed to help your with mastering your mind, heart and soul while connecting with successful business women like yourself as we cruise the Atlantic to Cuba and the Bahamas. There's no better environment to collaborate and rediscover yourself. 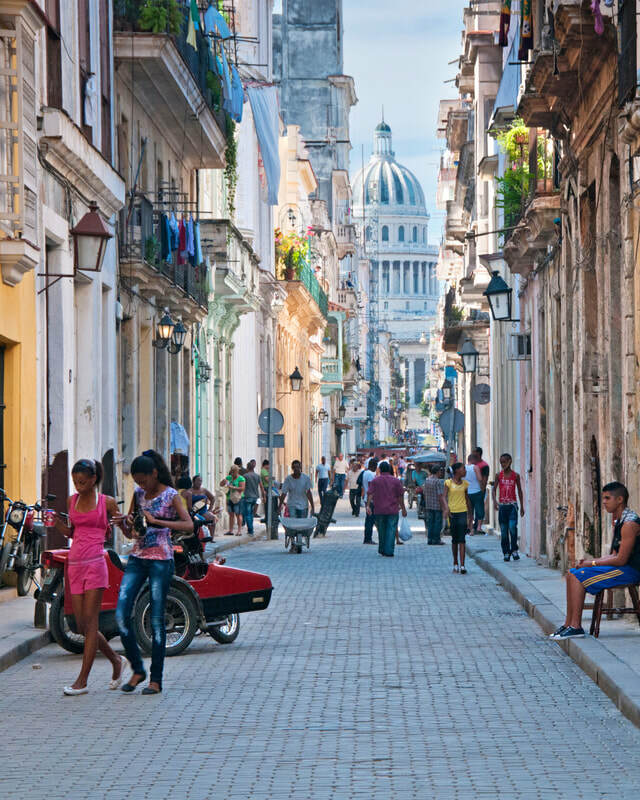 Spend a full day and night in Havana and enjoy with an all-inclusive onboard experience including unlimited drinks.